Set in a prime location of Asahikawa, Hotel Route Inn Asahikawa Ekimae puts everything the city has to offer just outside your doorstep. Featuring a complete list of amenities, guests will find their stay at the property a comfortable one. 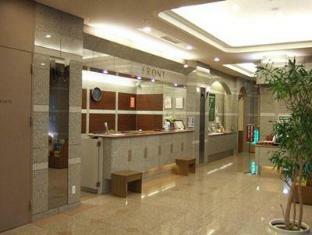 Service-minded staff will welcome and guide you at the Hotel Route Inn Asahikawa Ekimae. Some of the well-appointed guestrooms feature air conditioning, internet access – LAN, shower, hair dryer, coffee/tea maker. Entertain the hotel's recreational facilities, including massage. 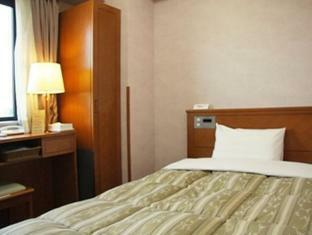 Discover all Asahikawa has to offer by making Hotel Route Inn Asahikawa Ekimae your base.